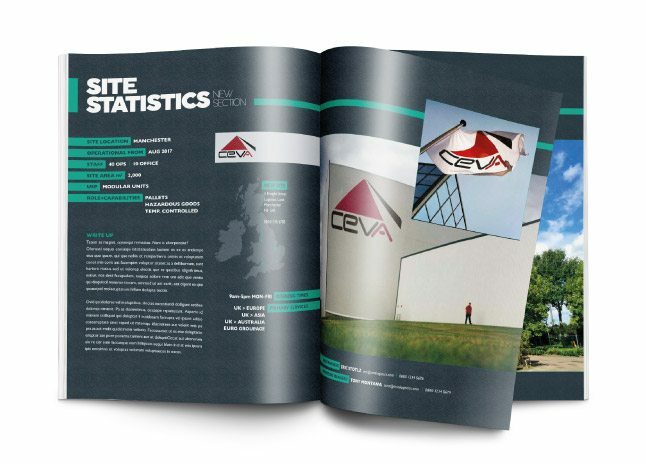 This section of FORWARDER magazine is ideal for anyone aiming to promote a new facility. If you have recently moved into new premises and you would like to promote the site to increase sales or storage then this section is ideal for you. As with ‘Move it Like…’ we can produce a media pack that your sales team can use for client meetings. This can also be used as part of a Marketing campaign. It will produce unrivalled results for attracting new clients. Our Editor will assist you with this write-up to ensure that we get all your new facility’s USPs listed. © Copyright 2015-2019. All Rights Reserved, Freight Media Ltd.